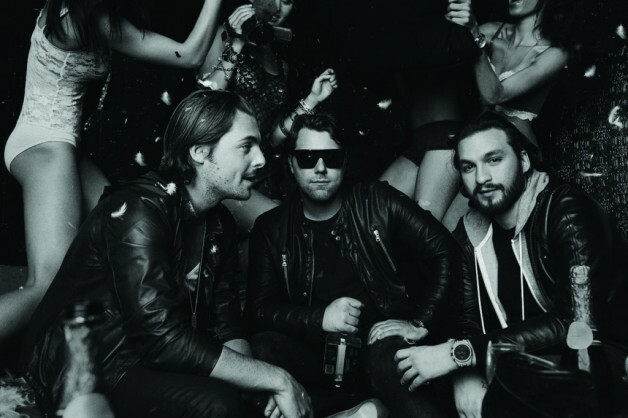 Finally here, Swedish House Mafia’s “Save the World Tonight”. Long-awaited, this song will go down as one the greatest originals put out by the trio. Officially premiered on Pete Song’s BBC Radio One yesterday as the first public release, this song will be listened to millions around the world today. Much love. Posted on April 23, 2011, in House. Bookmark the permalink. 1 Comment.